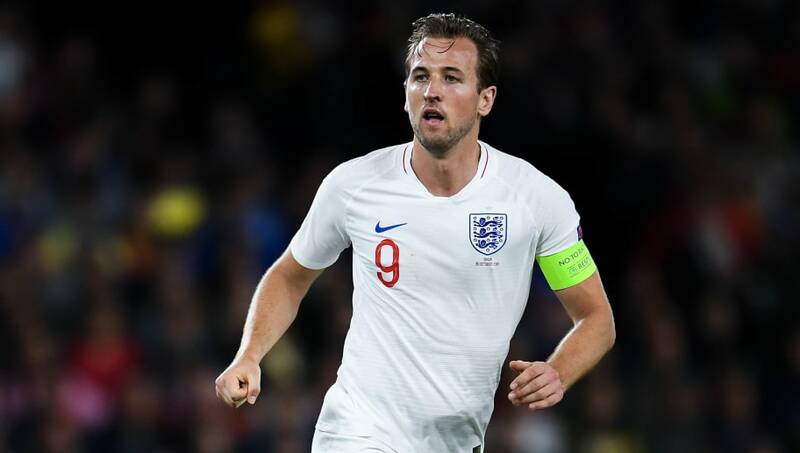 After Harry Kane's excellent performance for England in their Nations League victory over Spain, he spectacularly rubbished the rumours over a possible future move to Real Madrid. Kane, 25, may not have landed himself on the scoresheet, but he was involved in Raheem Sterling's opener before setting up a further two goals in just nine minutes - as the Three Lions held on for a famous 3-2 victory in Seville on Monday. The England skipper's consistency in front of goal in recent years has thrust him into the limelight as one of the most complete forward's currently plying their trade, ensuring that rumours of a possible transfer to Europe's elite never truly dissipate. ​Real Madrid have been at the forefront of such speculation, as they look to restore firepower to their ranks following ​Cristiano Ronaldo's departure and with ​Karim Benzema's future at the Bernabéu being anything but certain. When asked if he was interested in a move to Real upon his departure from the stadium after the fixture, ​Kane told ​Marca: "Sorry, not today." Although Kane may not be thinking about switching allegiances, Real and Spain skipper Sergio Ramos took it upon himself ​earlier in the week to start the charm offensive for the services of the England striker. Kane - who has six goals to his name this term - is contracted with ​Spurs until 2024, having put pen to paper on a new six-year deal in the summer worth £200,000-a-week.